On reaching Trivandrum Airport/Railway station, meet our IHPL representative who assists you while you take a transfer to the hotel in Poovar. Poovar is a small village set on the coast of Kerala. 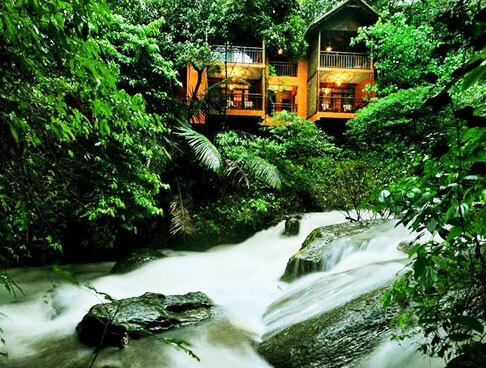 The village is set away from the hustle bustle of city life and it offers a tranquil atmosphere to all the visitors. People from all over the world visit the place to enjoy a holiday set amid natural beauty and serenity. 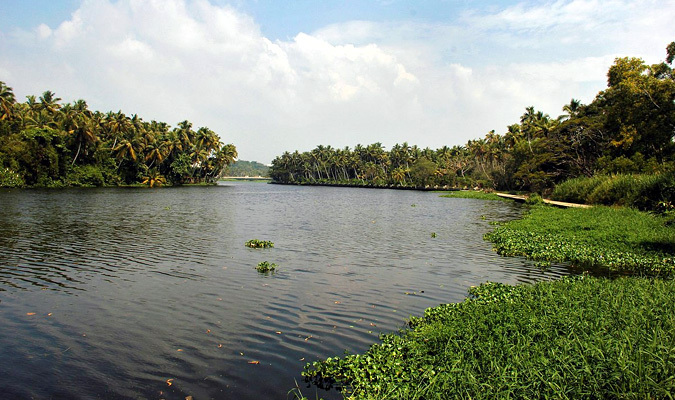 On reaching Poovar, have your lunch and take some rest. 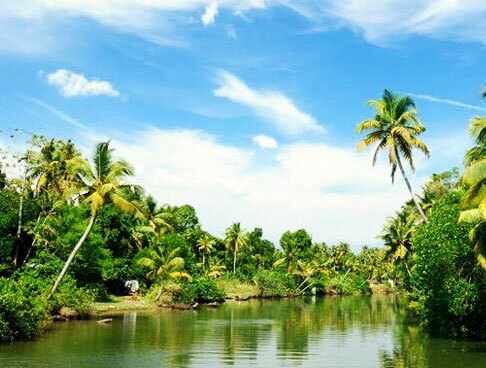 Later, visit the Poovar Beach for a stroll. Enjoy a walk through the calm ocean waters and palm trees. Return to the hotel for dinner. Have a comfortable overnight stay. 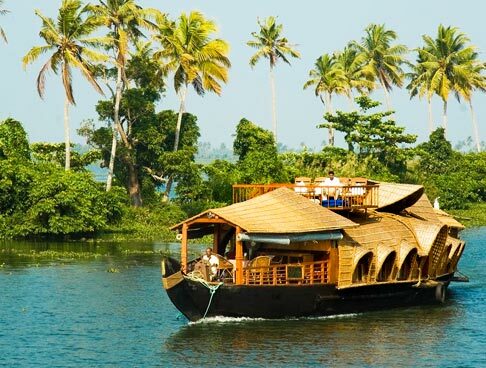 This morning, have your breakfast and then leave for a sightseeing tour around Trivandrum and Kovalam. 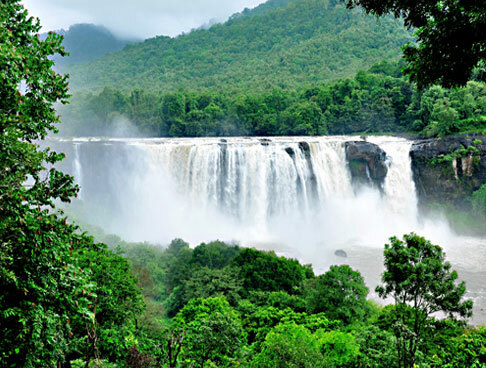 Trivandrum, capital city of God's own land is one among the most visited destinations in India. 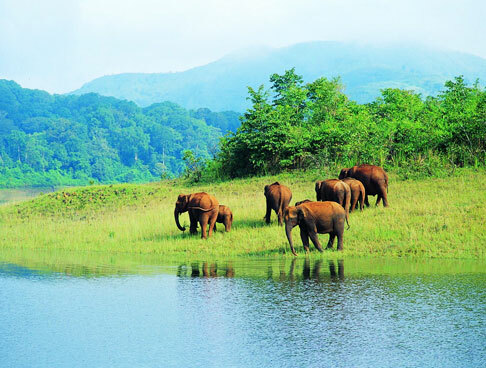 Visit major attractions Sri Padmanabha Swamy Temple, Akkulam Lake, The Napier Museum and Neyyar Dam and Wildlife Sanctuary. 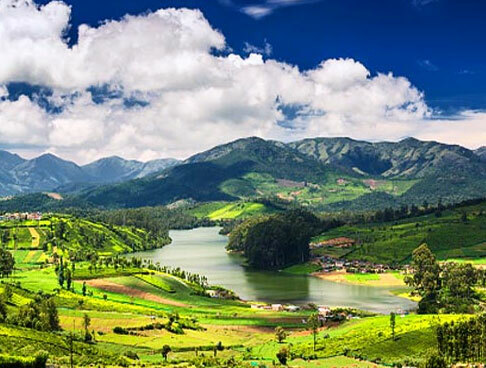 Set at a distance of 18 km from Trivandrum, Kovalam is an alluring beach town. Walk through the golden sandy beaches and spend some time amid its scenic beauty. 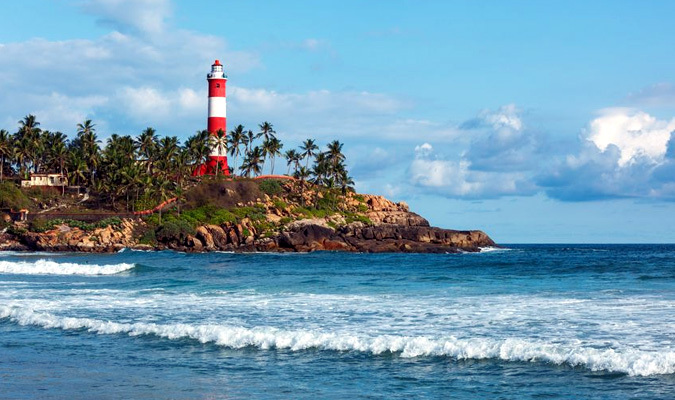 Enjoy sightseeing at attractions like Lighthouse Beach, Vellayani Lake, Hawah Beach and Vizhinjam Rock Cut Caves. Later, return to the hotel in Poovar. Enjoy your dinner and have a comfortable overnight stay. 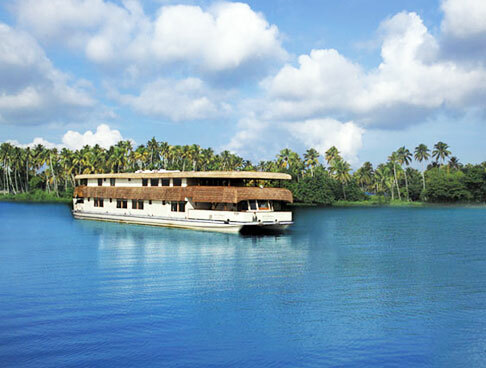 After having your breakfast, check out from the hotel and start driving towards Cochin. On reaching Cochin airport/ railway station, carry on with your onward journey. The tour ends here.